You’ll find plenty of free resources by instrument in the indexes listed to the right here, however, this is a list of useful free stuff for worship teams, worship leaders as well as other miscellaneous articles on the topic of worship. Homegroup worship – a lifeless fire waiting to go out? What to say when leading worship – What type are you? 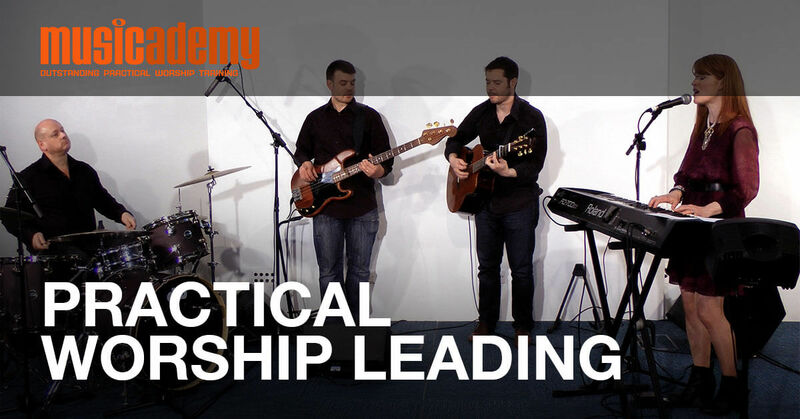 Does worship leader = musician or can others lead worship? How inclusive are the worship songs we choose and the music we make? Is there science behind what makes a great worship song? Is it just me or are a lot of worship songs mediocre? Our pastor wants more hymns supported by scripture, less choruses, masculine music, no impromptu songs – what should we do? Ask the Expert: Is there a master list of worship songs? What makes a good worship song? Has worship music lost its soul? 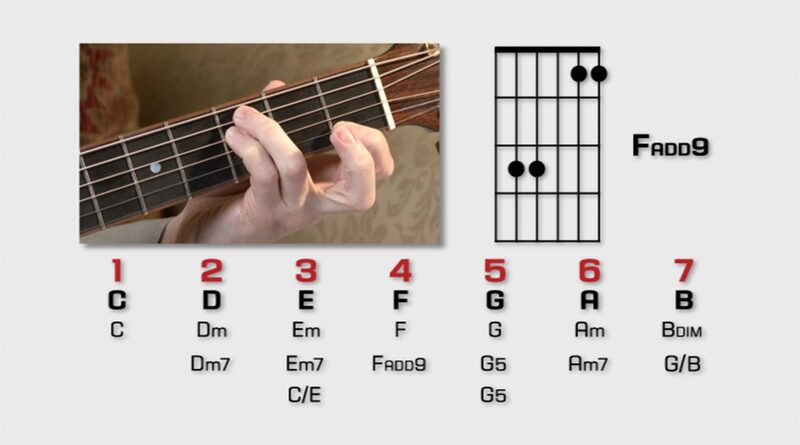 Ask the Expert: How does CCLI work when musicians use tablets for chord charts rather than paper versions? Ask the Expert-Is it OK to record sung vocals for practice purposes under the CCLI Copyright License? Ask the Expert: What are the copyright implications of adapting secular songs for worship? Ask the Expert: Should musicians get paid for playing at weddings? Ask the expert – is it OK to make a worship song our own or should we follow the original recording? Ask the expert: Is it possible to receive too much direction from your church leadership? How do you give kind but honest feedback to musicians who just aren’t up to the job? Are you expected to deliver 52 home runs a year? Why are we posting “negative” questions about worship musicians? What would a “professional worship consultant” make of your services? Should people going through a divorce should be allowed on a worship team? Does your worship prepare people to die? 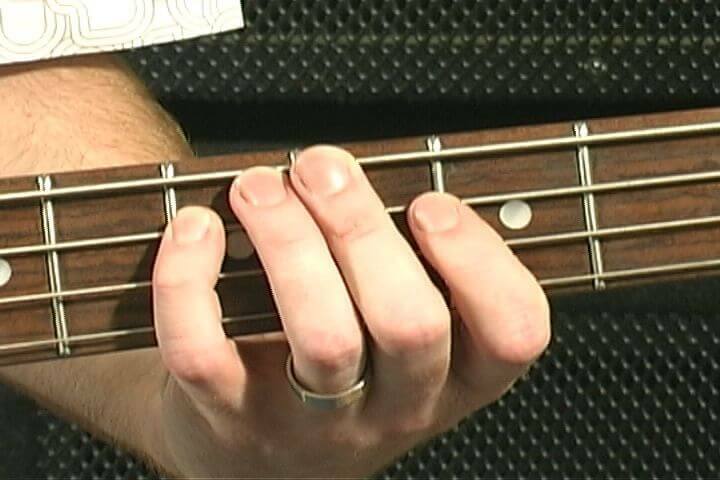 Musicianship – is it right to try to hone our craft as worship musicians? Is modern worship sort of like a cocaine rush? Turn up the turmeric – Is worship the latest thing to be globalized? Will the future be more about musical style and less about lyrical content? Inward looking or inside out? Merry Xmas – Are we really taking the Christ out of Christmas? Homegroup worship -a lifeless fire about to go out? Developing creative worship – just how interactive are we? What on earth is contemporary worship anyway? How the digital age is changing our minds – what does this mean for worship? Backgrounds behind song words – yes or no? Part 6 Do We Love Our Traditions More Than We Love People? Part 10 Should churches offer differing styles of worship music? Wedding function bands – can you really pull it off? 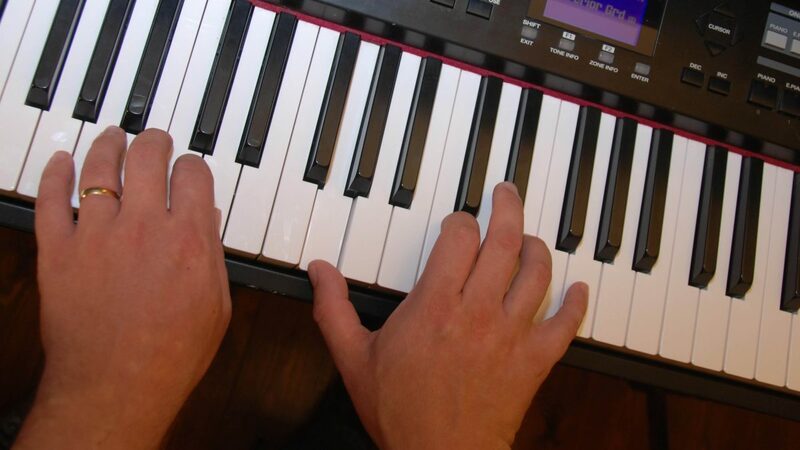 How are music lessons approached in your church? Is the building used to teach? How can the older generation attract the younger generation to church? X-Factor worship? Honour thy mentor. What’s the difference between the two backing track DVDs? This entry was posted in Pick of the best - favourites, Worship and tagged free, index, resources, Worship. Bookmark the permalink. Trackbacks are closed, but you can post a comment.